How Employees Are Finding Loopholes to Paid Sick Leave Law - HR Ledger, Inc. Implemented two years ago, the Paid Sick Leave (PSL) law went into effect and employees benefited from new rights. Many employers thought they were compliant by simply knowing and abiding by the new law, however what many failed to understand is that without a defined written policy, mandatory sick leave can more than double and even roll over year to year. Under California’s mandatory PSL law, employers can limit the amount of PSL to three days or 24 hours per year, ONLY if the PSL limitation is communicated in writing. If employees are not provided with a written communication, companies are subject to the statutory mandated accrual rate of one hour of sick pay for every 30 hours worked and being carried over each year. That means that a full time employee can gain over 69 hours of PSL or nine days per year and are allowed to carry that over next year. 1. What companies are required to participate in PSL? The PSL law covers all types of employers regardless of employee size. 2. What employees are covered under PSL? Employees include seasonal, part-time, hourly, seasonal, exempt and nonexempt employees. Any employee who has worked in California for the same company for at least 30-days is included in the PSL law. The only exclusion is for employees covered by a collective bargaining agreement that provides paid sick days or a paid time off policy that permits the use of sick days, in-home support service workers, airline flight deck and cabin crew, and certain public sector workers. However please be aware that this can vary by city with the city where the employee works trumping the California PSL law. 3. If companies have a generous sick leave policy, do they need to revise it? YES! 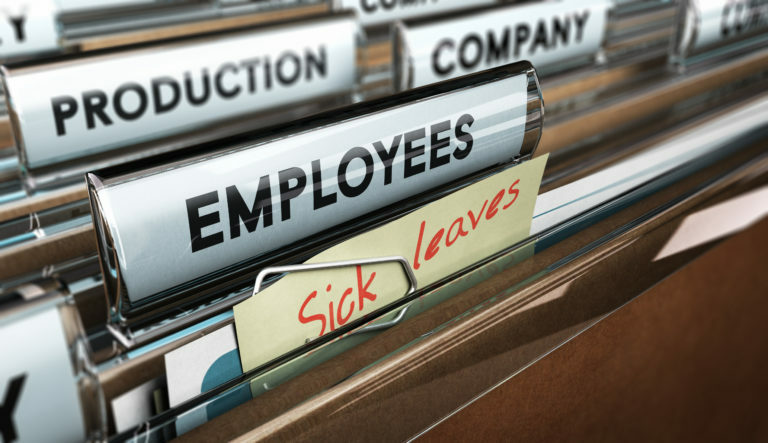 There are variations of the new law that might not be written into your policy including how and why the employee may use their sick leave. Limiting how the employees use sick leave can easily void the written policy and default to the state policy. Also, older sick leave policies might not include part-time employees whereas the new law does. Making sure the pre-existing policy meets the requirements of the new PSL law is important. 4. Can companies use different methods for different groups of employees? YES! There are two options available where employees can be grouped into accrual options (one hour of PSL for every 30 hours worked) or three days/24-hours at the beginning of each year of employment. 5. Are there different laws depending on where the employee works? YES! Knowing the laws where the employee works is very important as these laws trump the California state PSL law. Currently San Francisco, Oakland, Emeryville, Los Angeles, San Diego and Santa Monica have different variation of the PSL law. Unfortunately this is just the beginning of the various loopholes an employee can use to default to the California PSL law. Understanding recordkeeping obligations, calculating sick leave time, reporting requirements, communication policies, and understanding local ordinances are a must when revising and preparing a PSL policy within your company. Simply forgetting to report an accrual on a paystub can leave you defaulting to the state PSL law without your knowledge. For a review of where you are with your PSL compliance please call Malcolm or Scott today at 800-451-1136.